Whispering Woods Gallery uses the latest in matcutting technology. Stop by to see our “Wizard” computerized matcutter in action. You will revel at the design possibilities. Let us cut the name of your sports team or pet. We will custom design and cut your mat in house. 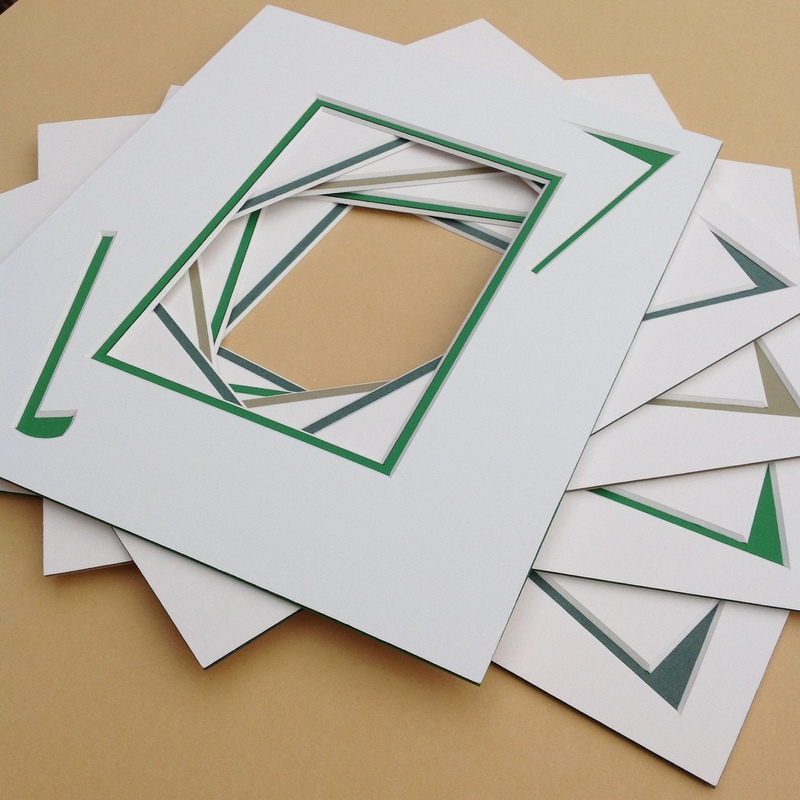 We can cut circles, ovals, geometric shapes and hundreds of fun cut-outs. We are able to custom cut mats with multiple openings to accommodate two or more items in one frame. This is one way to get your family together without any arguments! It is also a great way to frame miscellaneous memorabilia from a vacation or a sporting event such as a Super Bowl or World Series. Another great idea is to place each of your child’s school photos, from every grade into one frame. Stop by to see our Wizard CMC.